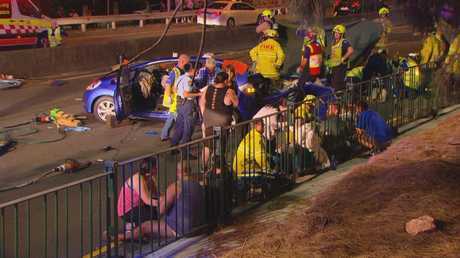 A QUEENSLAND woman is dead after a horrifying crash in Sydneyâ€™s south which allegedly involved a stolen vehicle on Tuesday night. 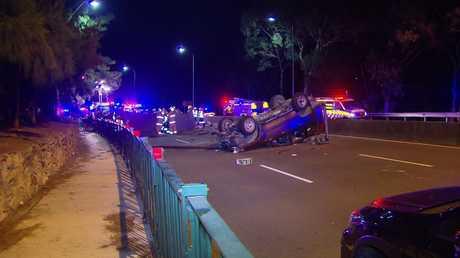 The 66-year-old woman from Runaway Bay on the Gold Coast and a 62-year-old female passenger, from Padstow Heights, have died after their Honda Sedan was hit by a Toyota LandCruiser that flipped onto its roof on Henry Lawson Dr in Peakhurst, Sydney, just before 8pm. 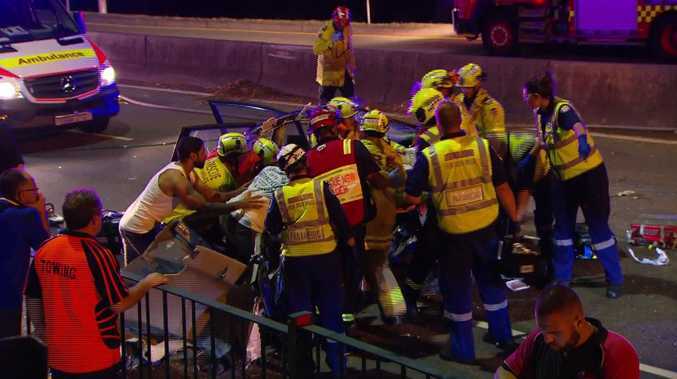 A 62-year-old woman, also from Runaway Bay, and 58-year-old man from Padstow Heights both travelling in the same vehicle were taken to St George Hospital in a stable condition for treatment. A 20-year-old man who was the driver and sole occupant of the allegedly stolen LandCruiser was arrested at 8.30pm nearby on Park St. 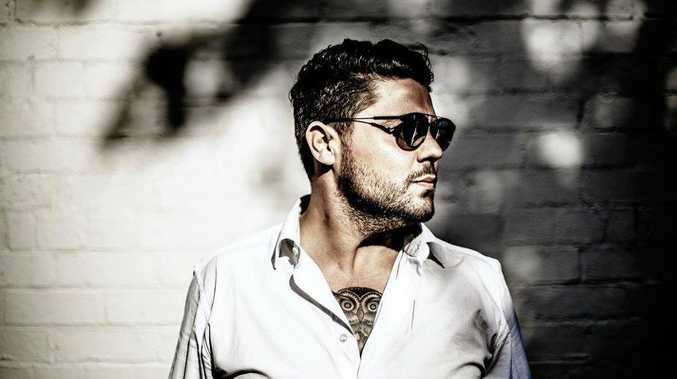 He was taken to St George Hospital for treatment and is now at St George police station for a breath test. At least a dozen first responders attended the scene, along with at least one ambulance and a fire engine. Dozens of residents lined the street in shock at the carnage after the devastating incident.